Kansas LEO, I would highly recommend to any agency or individual wanting a high quality at an affordable price. Excellent value. This package deal is unrivaled by competitors. 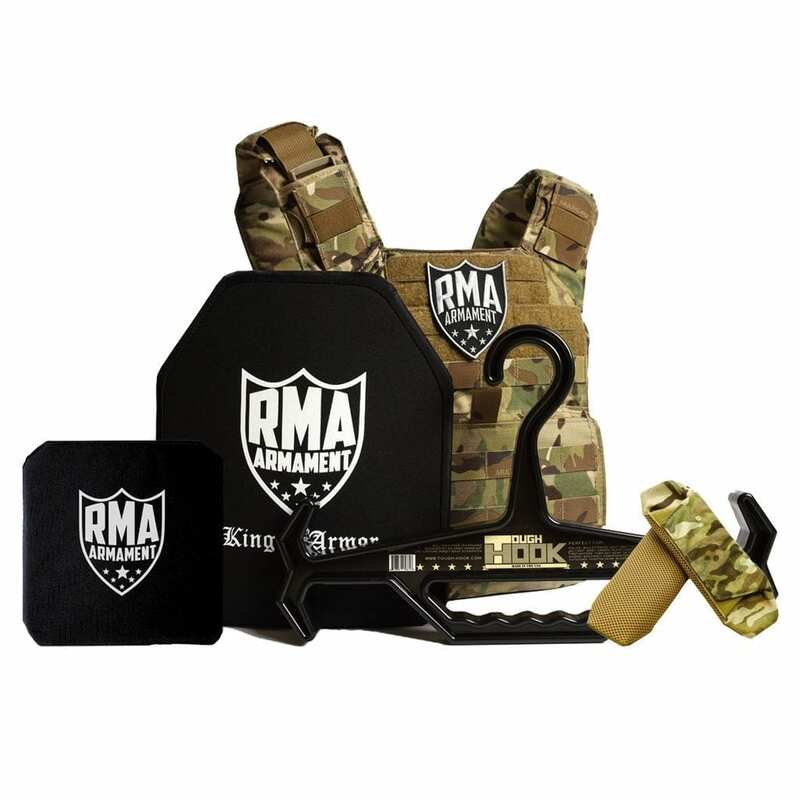 If you are purchasing this plate carrier for the added safety during major incidents it is outstanding! 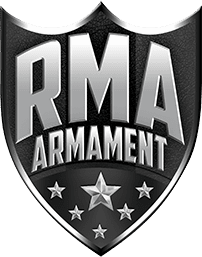 If you wear a plate carrier with rifle plates on a regular basis, you may want to spend additional on the higher end and lighter set up. With that being said, these plates are on the heavier side due to their price point. I must emphasize, you will not find a better deal or lighter ceramic plates in this price range. Also, you should purchase the additional Banshee Shoulder Pads. They make a great plate carrier even more comfortable.